Dubai: A developer in Ras Al Khaimah has unveiled a five-year, monthly payment plan that it hopes will convince Dubai-based residents to make the switch. As per the plan, the ready-to-move-in properties from Al Hamra Real Estate Development would start from Dh3,300 a month. “The pricing scheme is designed to provide outstanding value for money and the chance to live in one of the most enviable locations in the UAE,” said Barry Ebrahimy, head of commercial services. 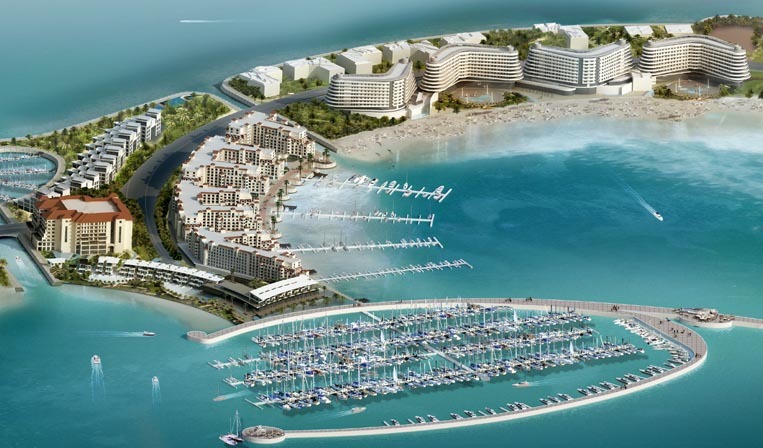 Al Hamra Village features more than 4,000 residences, five upscale hotels, a golf course, a marina and yacht club and mall. “We are very close to 100 per cent occupancy, with only a few units left, that is why we have decided to launch this campaign and help people renting make the transition into home ownership,” said Ebrahimy. According to the developer, buying in Ras Al Khaimah will also benefit investors — rents in the northern emirate were up by nearly 2 per cent in the third quarter of 2016 compared with the quarter before. “We’re an attractive proposition for investors, end users and tenants,” said Ebrahimy. “These are not off-plan or under-construction properties investors will receive after three-to-five years — these properties are ready to move in now. All rights reserved to the initial publisher for lighter side of Gulf news.